The future is defined by cut throat competition and cutting edge technology, hence we would prefer to give our students that extra edge to face the challenges that the corporate world offers. Business acumen, essential skill sets and confidence is what we are looking at instilling in students enrolling in the Department of Management Studies. The Department of Management Studies was started in 1993 initially affiliated to the University of Madras and subsequently to Anna University. In 2003; the college was awarded Deemed University status and the department started functioning as an independent entity. The dual electives offered are in Marketing, Finance, Human Resources Management, Information Systems, Supply Chain Management and International Business. Students are permitted to choose any stream of specialisation in the third and fourth semesters. Students are also prepared to be AIMA members. Students have ample opportunity to get trained in various aspects of Management through industrial visits, guest lectures from eminent persons from industry. In addition to this, the Department conducts seminars and conferences on the contemporary issues and topics in management and allied subjects. Drive home the core values of humility, honesty and hard work that spell individual and corporate success. To provide knowledge on Management and all its functions and provide training on the application aspects of management theory. To encourage entrepreneurship by providing right knowledge, skills, and attitude. To encourage Management graduates to actively engage in research. To encourage morality, integrity, hard work, ethical behavior, & develop social consciousness. To make the students possess a multi-disciplinary approach towards problem solving. To improve communication skills, promote leadership, team work, & develop emotional intelligence. An integrated knowledge of and demonstrated ability to perform as management professionals. Positive perspectives, attitude, and skills that create productive managerial leaders. An inquisitive and analytical mind for research. Ability to appreciate the current business environment, consumer mindset and market realities. Ability to understand the socio-cultural diversity that exists globally & learning to adapt. Ability to follow a multi-disciplinary approach to problem solving and research. 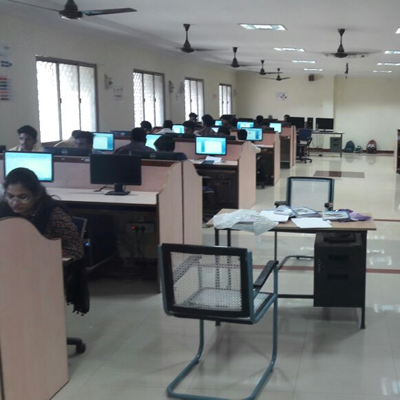 Department has an exclusive computer laboratory for the students where they could learn the nuances of application softwares and become computer savvy which is one of the important and vital components of employability. Management laboratories, provided by UPS Power Supply with necessary curriculum required softwares. Department is equipped wit h full-fledged library with more than 4000 books encompassing all fields of management, such as Marketing, Human Resources, Finance, Supply Chain Management, International Business, Total Quality Management, Professional Ethics, Project Management, Business Research Methods, etc. Research had contributed tremendously to the development of the thought-process of the human race. During the last few decades of the 20th century, academic research has evolved with a tremendous pace, due to phenomenal technological developments. Interestingly, the digitisation of data also enables more interdisciplinary work, and sometimes the emergence of new fields, thanks to the reuse of data sets in unexpected ways or the linking of several data sets. In such a scenario, Department of Management Studies takes diligent care to encourage research in the fields of business and management and other challenging areas by offering good opportunities and valuable guidance to those, both faculty members as well as professionals from industries, who seek to venture into research. It is worthy to make a note that all the faculty members of the Department of Management Studies are pursuing research leading to PhD degree. Full-time, as well as part-time scholars, more than 35 persons, have registered for research programme in the Department. Professionals from the industries in and around Chennai, such as Hyundai Motor India Limited, MARG Group, etc are pursuing research in the Department. The range of research is so wide as to include traditional marketing, human resources, advanced and highly contemporary topics in finance, supply chain management, emotional intelligence, project management, etc. All research scholars, as a matter of routine, present a seminar during the Doctoral Committee meetings and thus offer an excellent opportunity for others to interact in a variety of business areas. 13th - 14th October 2010.: "Academic Research". 8 th March 2012 : "Women Empowerment - WE360o". 29th and 30th March 2013,: " Sports Management" 2014 :"Management perspectives in global era". 29th January 2014 :"Management perspectives in global era". 17th April 2015 : "Corporate Social Responsibility and sustainable development". 12th - 14th October 2011 "Quality Management System". 20th - 21st Aug. 2015 " E Waste Management". 3 rd - 4th April 2016 "International Transnational business challenges & strategies. 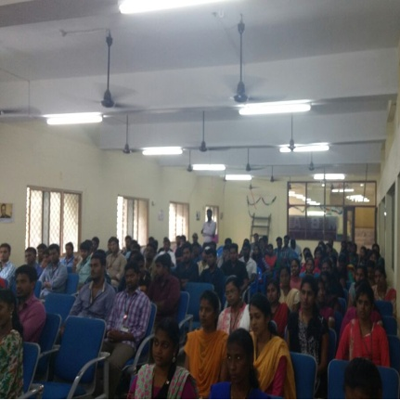 In order to encourage the students to get ample exposure in various types of management functions, such as event management, paper presentation, etc, they are being sent to various colleges to participate and gain relevant experience. Our students won some excellent awards and honour in several management events conducted by other colleges and universities. Each semester, some of our students used to win prizes/awards, including first prize, for talent and knowledge from several colleges. Entrepreneurship Development tribal women of Tamilnadu with references to Salem ( Yercaud hills, Kalravan hills, Panchamalai hills) Trichy (Panchamalai hills) Tiruvanamalai hills(Jawadhi hills ) Villupuram Kalrayan hills. Poverty, gender inequality, and its impact on mental health of women living in the slums of India. Managing forest wealth for maximizing intangible benefits of forestry leading to economic development. Understanding The Positive Impact of Online Learning Transformation. A study on identifying and enhancing the employability competencies of Engineering Fresh graduates. A comparative study on index and stock price movement of various banking sector equity market at Chennai. An impact of rain harvesting–implementation & an usage throughout water crisis period. Certificate of Excellence by National Foundation for Entrepreneurship Development. Certificate of Accredited management Teacher by All India Management Association. Best Paper Awards by Global Academy of Business and Economics Research. To fullfill the above, the department started an Association for Management Studies called - "GEOCENTRIC" to execute all the events conducted for the students. 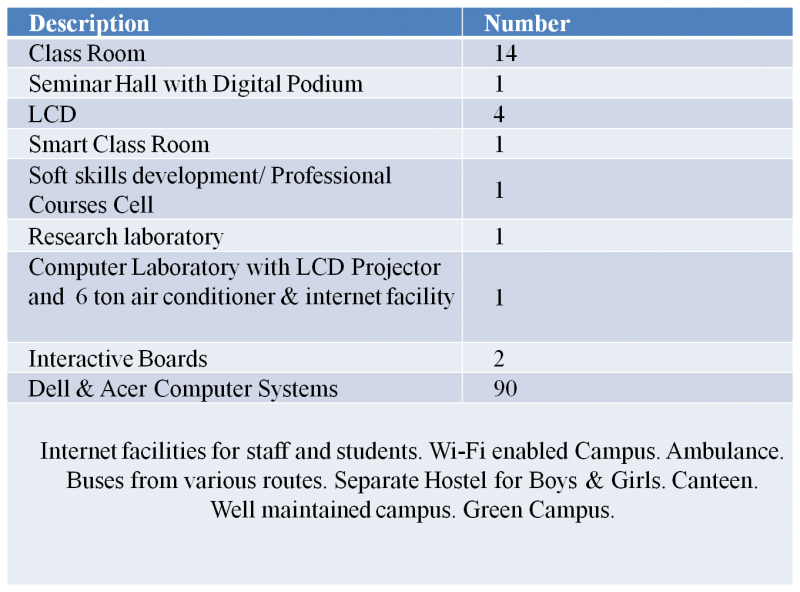 Curriculum related activities form part and parcel of the department. Students are visiting industries in and around Chennai on a regular basis and get exposure in practical aspects of management. In 2016, Department conducted symposium for MBA Students called " GERENTIA" in which other college students participated and won prizes. In 2010, Department had organized and conducted, on behalf of the University, a National Conference on "Academic Research" wherein research scholars from various institutions participated and presented papers. An International Conference on Transnational Business - Challenges & Strategies in 2009. Department conducted a National Seminar on Management Perspectives in Global Era in 2008.